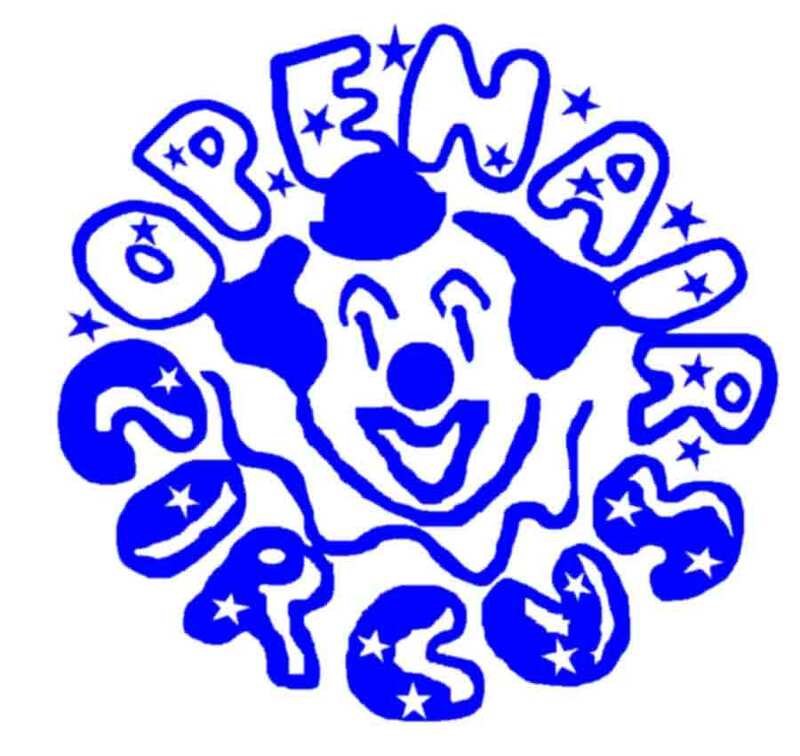 The OPENAIR Theater was founded in 1983 by artist Be Sargent, who built a theater in part of a burned-out bronze foundry. In 1985, the Theater board decided to focus on children’s theater, and, with a Somerville Arts Council grant, hired a former Ringling Brothers clown, Kevin Lowry, to direct the first circus, with a mix of paid and volunteer teachers for various circus acts. Since then, the circus has changed and grown, with more classes and more children. Parent volunteers continue to form the core of the circus, with some paid teachers and a director. More and more, young people play a role as assistants, teachers, performers, etc. 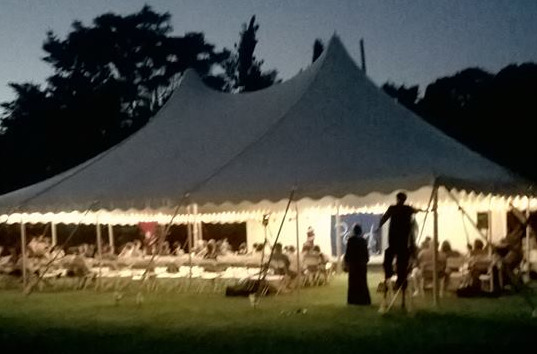 The circus frequently is invited to perform, or to teach, including gigs in Franklin Park Zoo, WGBH Ice Cream Fest, Cambridge Arts Council’s Summer in the City, ZUMIX, Somerville Community Schools, King Richard’s Faire, etc. For the past 18 years, we have participated in the First Night Boston parade, recently with over 50 sparkling stilters.